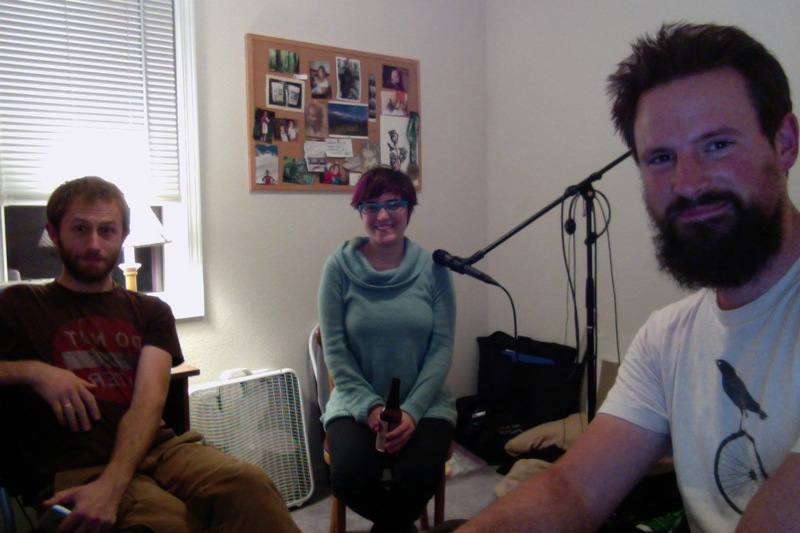 We discuss: Brandon’s back!, Orcas Island, bike trailer crash, tallbikes and chunk 666, the Portland Afoot podcast, cycle wild, the carfree cities conference in Guadalajara (referenced in her latest podcast), world naked bike ride, and other things. Bicycling Magazine via Ethan: is a cargo bike the coolest bike ever made? probably so.